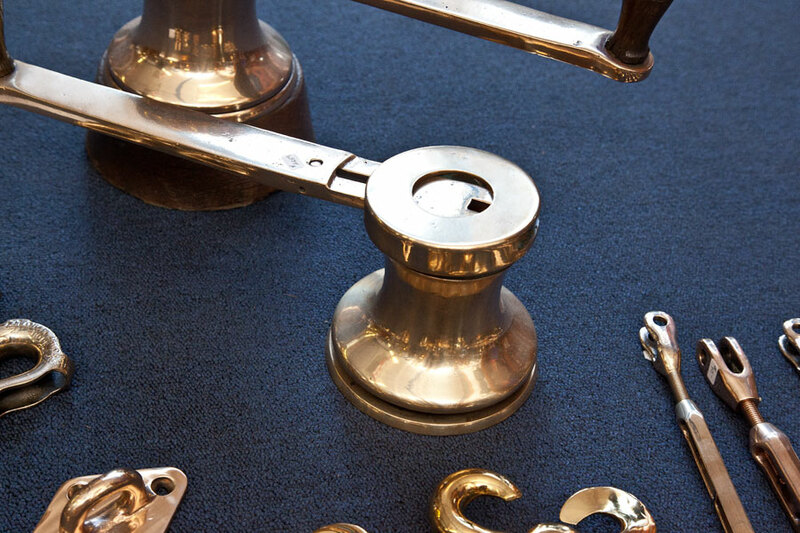 Avast Mateys! 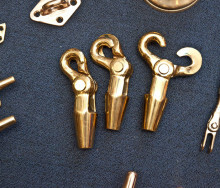 And feast your blood shot eyes upon this mother load of shiny brass treasure! 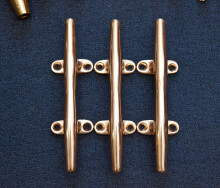 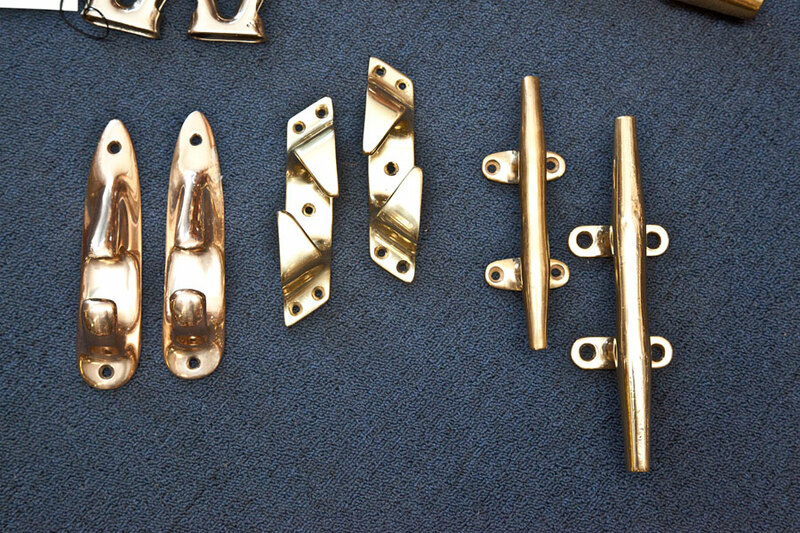 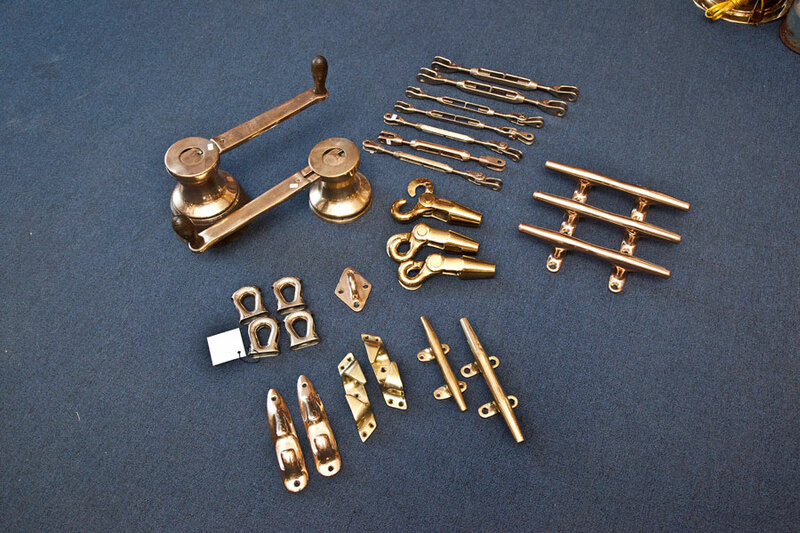 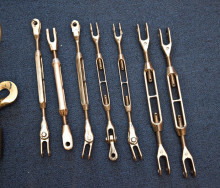 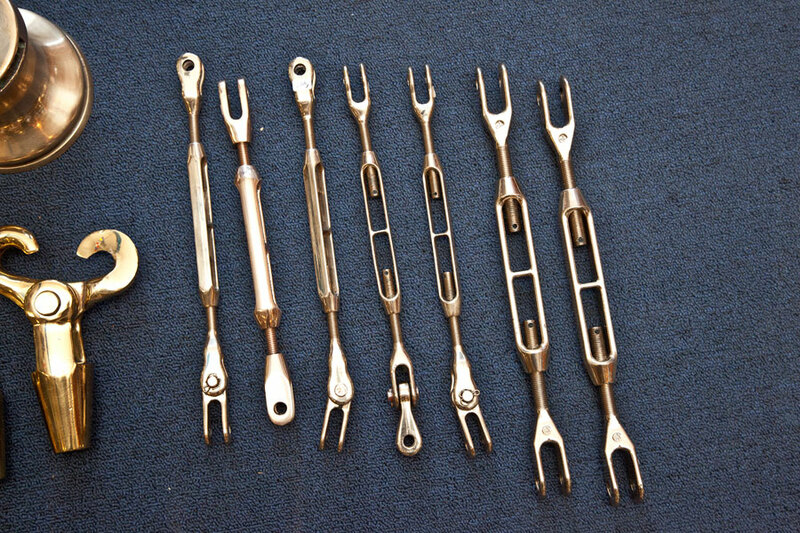 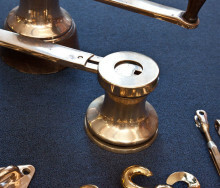 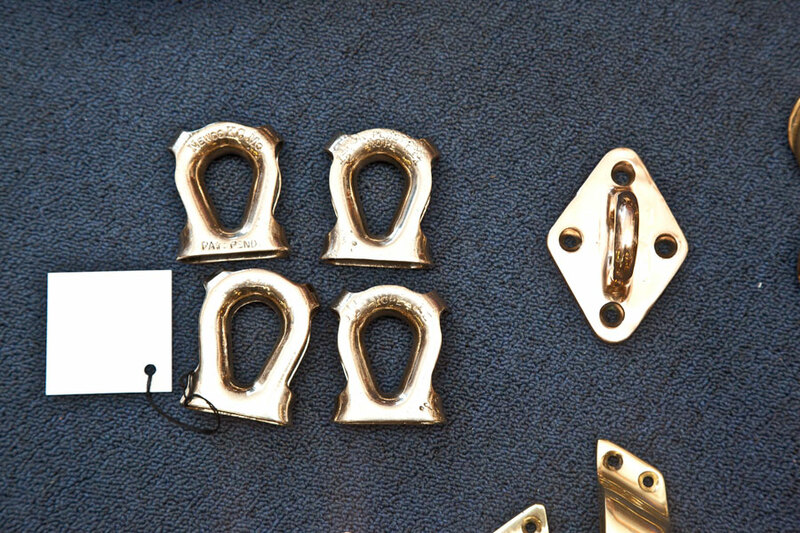 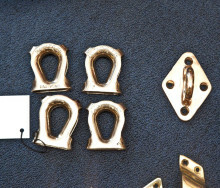 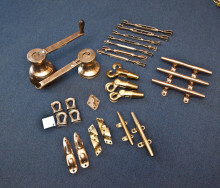 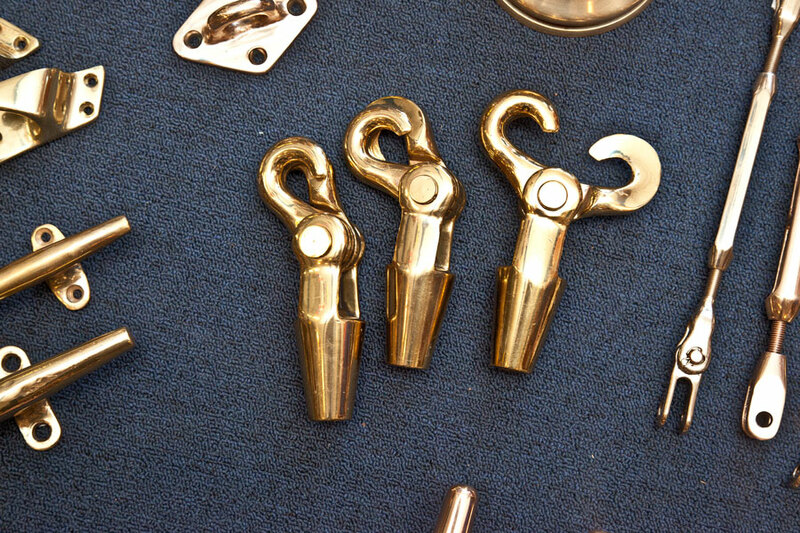 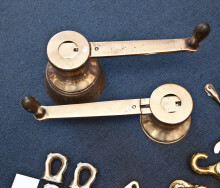 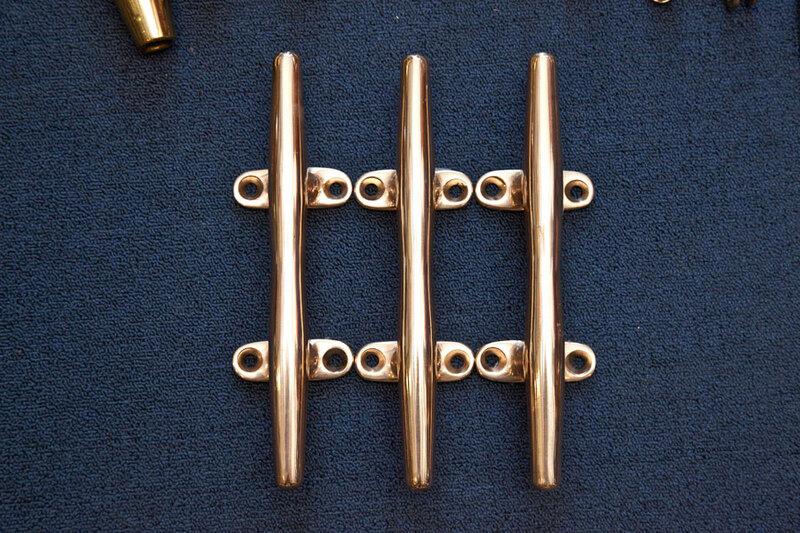 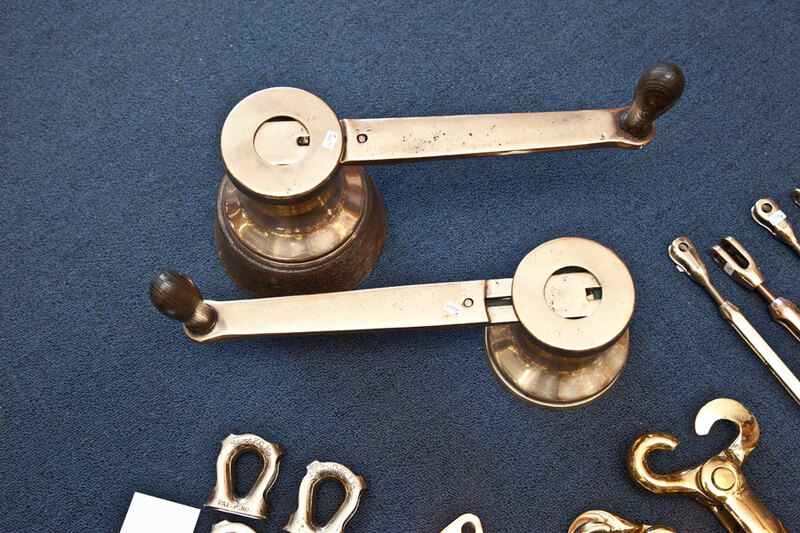 Our showroom currently has beautiful brass hardware galore, all priced individually. 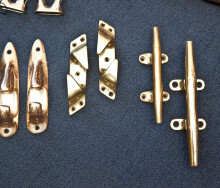 Take a peek at the photographs below, and contact us if you”re in need.